Do you want to know what to get that special someone that loves music, has a high-end home system, and travels a lot? Audiophiles know that great gear and recordings invoke emotion and deliver an experience, but you can’t take it with you. While portable audio can’t quite recreate the amazing experience of placing live performers in front of you, but the gear listen in this guide is some of the best of the best that will get the audiophile in your life as close to the realism as possible in a convenient form factor for on the go. This isn’t your typical gear, and some of it isn’t available at just any store, but what it does bring is impressive audio performance. The 2014 traveling audiophile holiday gift guide is a list hand picked products that stand out among the massive amount of gear we have heard and tested. Portable headphones can sound quite good, but earphones, also known as in-ear monitors, are much more compact and offer higher performance than any headphones designed for portable use we have come across. Earphones make the biggest difference in on the go sound quality, so this is the place to start shopping for the gift of the audiophile sound. Sure, a phone can play music back, but phones just don’t power high-end earphones well and play high-resolution music. This short list of media players consists of two at quite different price ranges that stand out from others when considering performance, ease of use perspective, and portability. How do you make a portable media player better? Add an external amp of course. This isn’t about power, but control, and these two amps both offer something different, but uniquely special for on-the-go use. 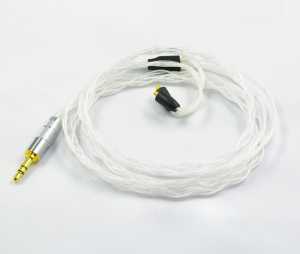 With regular gear, cables are more art that substance, but audiophiles know cables can bring out that little something special in top-end gear resulting in better recreation of the nuances that add to the emotion and realism of music. Cables are an excellent add on for peak performance. Whiplash Audio – Designed for any of the in-ear monitors (earphones) listed above, the bulky TWag v3 & TWcu v3 Hybrid IEM replacement cable ($550) sounds extremely impressive by tightening up the bass and adding clarity to go with the rich look while the TWau Reference Gold IEM replacement cable ($525) offers a great ergonomic feel, a more refined and better controlled sound, and impressive looks. For connecting a player to an amp, the Reference Mini-Mini ($280) is an excellent choice to get the most out of your players. 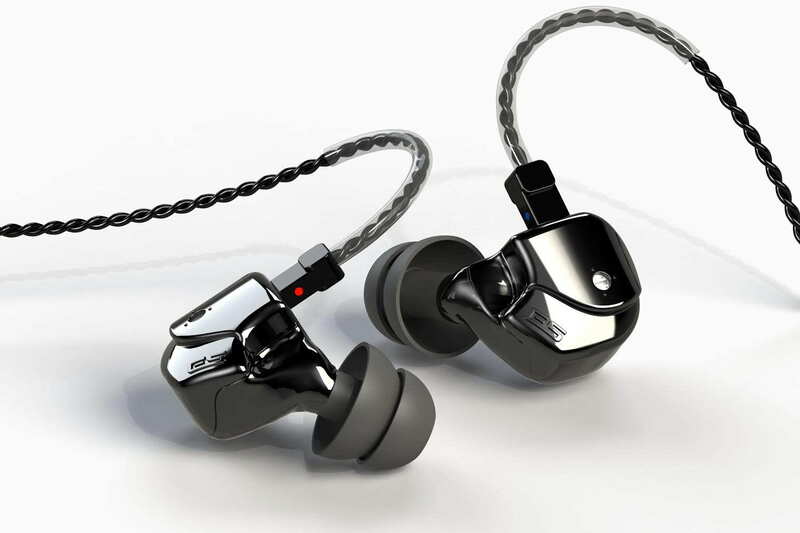 Effect Studio – The Thor Silver IEM upgrade cable ($190) fits all the in-ear monitors (earphones) listed above and provides exceptional performance for the price, not to mention the classy look. The Picconlino interconnect cable ($200) improves systems performance for components that need to be connected such as a media player and amplifier. i got my Perfect seal fusion 11, i am looking at getting a DAC. I am thinking about the Portaphile Micro paired with IBasso x90. i am also looking at the F-35 DAC(have you tried this one), both at same price. which one would pair well with my fusion 11 and Ibasso, in your opion. How do you like the Fusion 11? Are you talking about the RSA F-35 as I am not sure who makes a F-35 DAC. i just got f11 on thursday, but so far it sounds great, still try burning it in. of the silicone. Maybe I’m not use to wearing a CIEM. I feel like it loose up whenever i move my mouth. On the portable amp, the f-35 lightning amp by Ray Samuels, have you heard of it. i was wandering your thought on it compare to the Micro. I was just considering getting the AK120, as current prices are not too bad, and your past review highly recommended it. Would the AK120 sound equal to the source and amp combo? 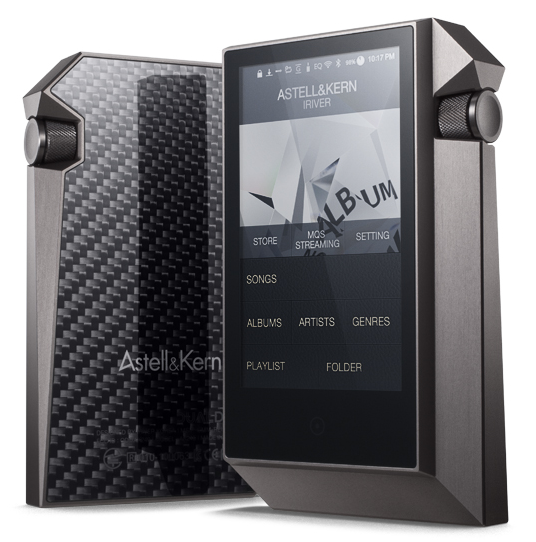 Or would it be better in terms on convenience to opt for the overall package of the AK120? You also recommended pairings with the portaphile for the dx90 rather than the ADL X1. Is that because that combination runs better? I currently use an iphone 6 plus, so the ADL X1 seems to be a good option. I would be using them with my soon to arrive Velvets. Hi James, thanks for the questions. The AK120 is better from an ease of use standpoint while the DX90 + Portaphile Micro combo sounds better, especially across a wide range of headphones. The X1 can be interchanged if you already have it, and while I love the X1, it does have hiss with some of my CIEMs, which is why the Micro was recommended. You could always pair the AK120 with the X1 for a really killer system as the AK120 DAC is slightly better than the DX90 DAC. The AK120 does sound like a more convenient option despite having a source + amp combo producing better sound. 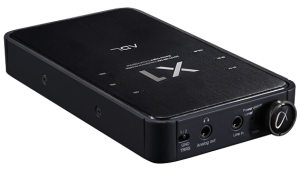 Would you know whether the X1 would produce hiss with the Velvets? Another question for me to consider would be whether 320kbs files sound better on the AK120? or would they sound essentially the same on the iphone 6 plus, as I’d imagine the differences would only be discernible with lossless files like FLAC. The X1 does hiss with the Velvet as can easily be heard by unplugging the Velvet from the X1 with no music playing, but the level of hiss to my ears isn’t bothersome at all normally. However, hiss is a personal thing as the tolerance to hiss varies person to person. Will you hear a difference from the iPhone 6 and AK120? I think there is a relatively large difference between the iPhone 5 and AK120, even with the X1 as the iPhone 5, regardless of the bit rate, just isn’t as resolving as the AK120. I am not sure why, but the X1 isn’t as good with the iPhone 5 as when the X1 is used as a stand-alone DAC. Nothing like some french velvet for that special someone.